Yes. 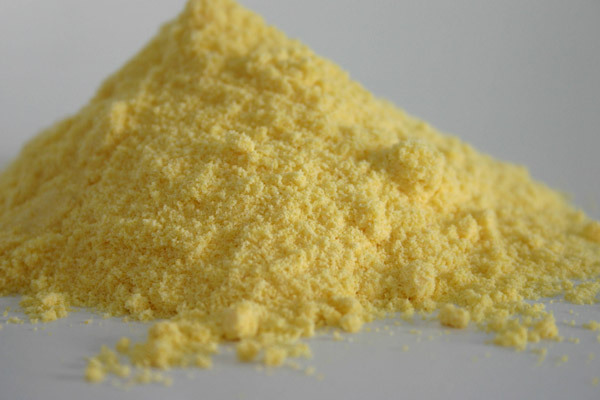 Cornmeal is made from dried corn kernels, which does not contain wheat, barley or rye therefore making it gluten free. Though if you're very sensitive, it is always wise to be sure the brand you purchase is processed in a gluten-free facility. Cornmeal is available in fine, medium or coarse grinds and it’s great for baking breads and muffins, or main dishes like polenta.